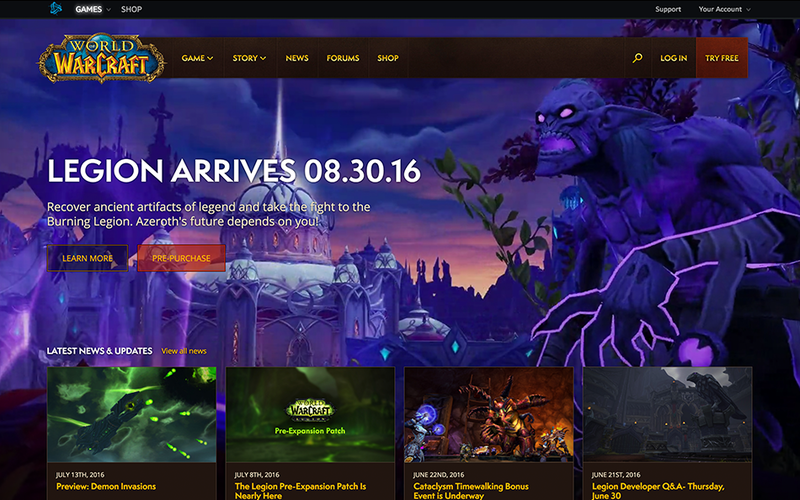 As we prepare for a new chapter in Azerothâ€™s story, we thought it was an auspicious time debut an all-new World of Warcraft site. 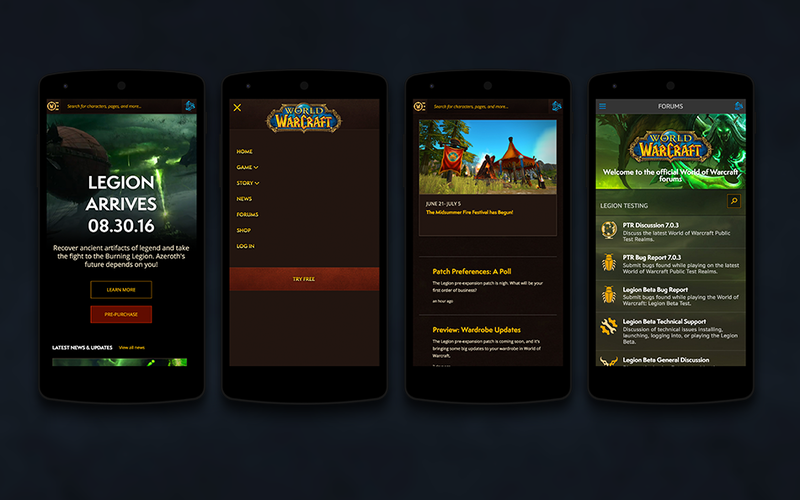 Consider it your future home for all things WoW, with an all-new home page, game section, new player and returning player guides, and much more. 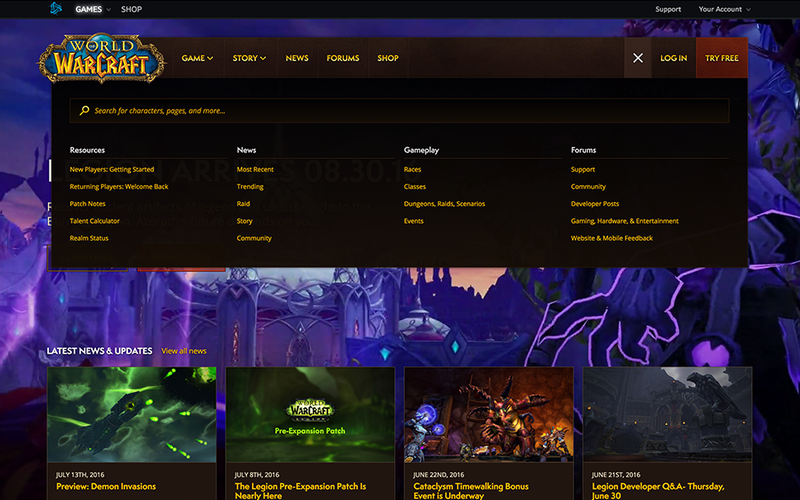 As with any new undertaking, this site is a work in progress and weâ€™ll be updating it regularly with a variety of features, including updated player profiles, PvP Ladder information, and more. 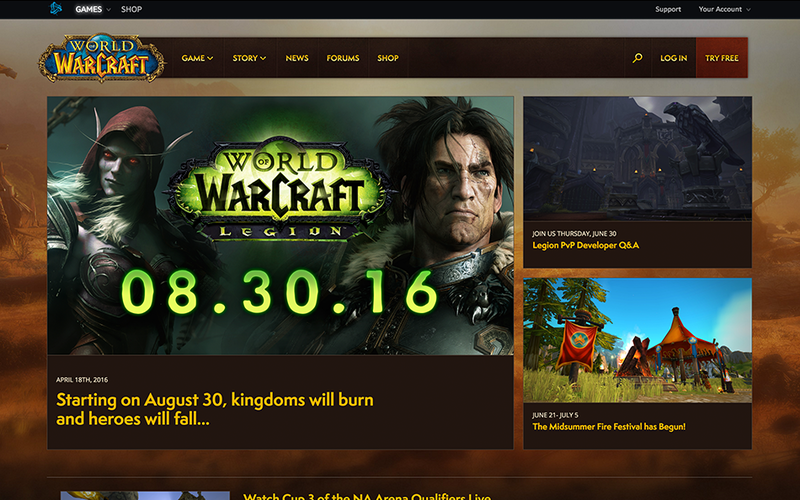 Once the new site goes live on July 26, youâ€™ll also want to check out the updated forums, which can be accessed by clicking Forums at the top of the page. 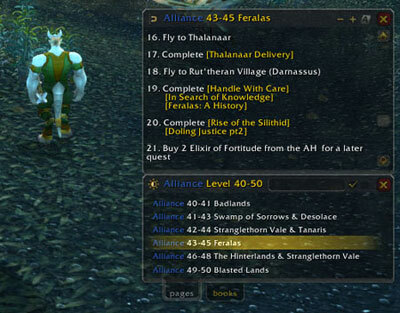 Weâ€™ve put a new coat of paint on things and tidied up a bit to give the forums a cleaner look. 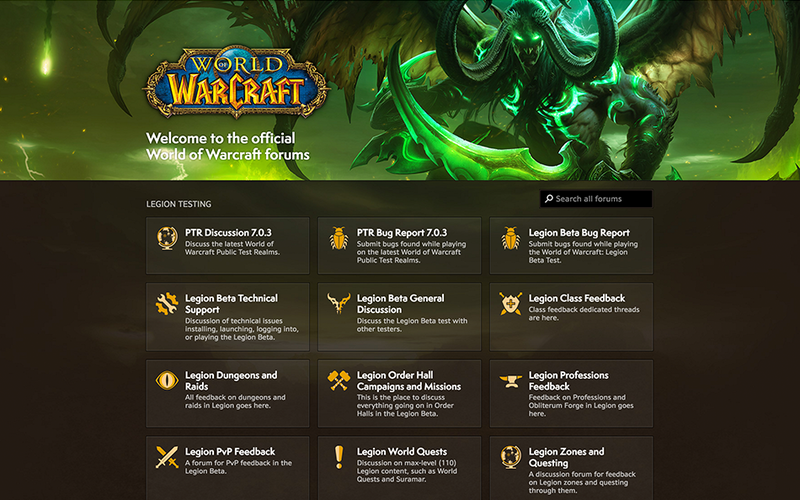 Donâ€™t worry, thoughâ€”all of your posts in the current forums will still be here for you when we transition over, so no packing for the move will be necessary.